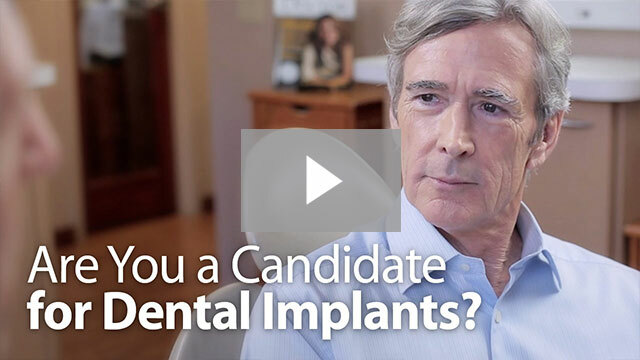 Implants are our very best tooth replacement option because they replace more than just teeth, they replace roots too! That means that you can eat more normally, brush and floss as usual, and flash your smile at any camera that points your way with total abandon. For more information, read our Implant Dentistry page.